Don Abbott is a retired chartered accountant with a long-standing interest in all aspects of the history of Birmingham, having lived and worked in the city all his life. He has a post-retirement BA(Hons) in History and Literature from the Open University, and a Certificate of Higher Education from the University of Birmingham, earned principally through studies in local history. 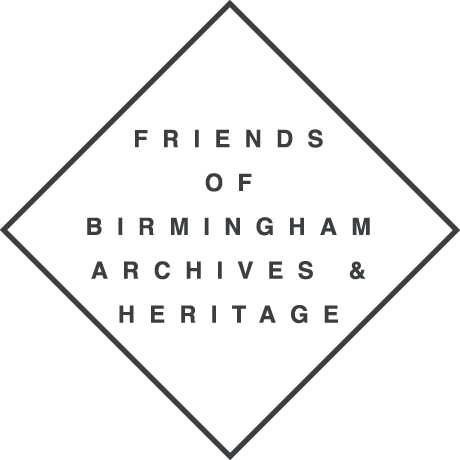 He has written for the Birmingham Historian and contributed two chapters to the Victorian Society’s 2009 book Birmingham’s Victorian & Edwardian Architects. He is a member of the Yardley Local History Society and of the Yardley Conservation Society.